Safety is a huge factor when owning a business. Not just here in Nashville, but anywhere in America. Ozburn-Hessey understands this priority and that's why they are constantly recommended throughout Middle Tennessee for commercial carpet and wood floor installation. If you are considering wood floor installation, consider rugs or non-skid mats at entrances. This way, when people come in and out of your building, the moisture or dirt from outside has a buffer at the entryway. When cleaning the floorings (whether it's vinyl flooring, wood flooring, etc.) consider doing it after hours. This gives it a chance to dry and it is not slippery when customers need to walk across it. 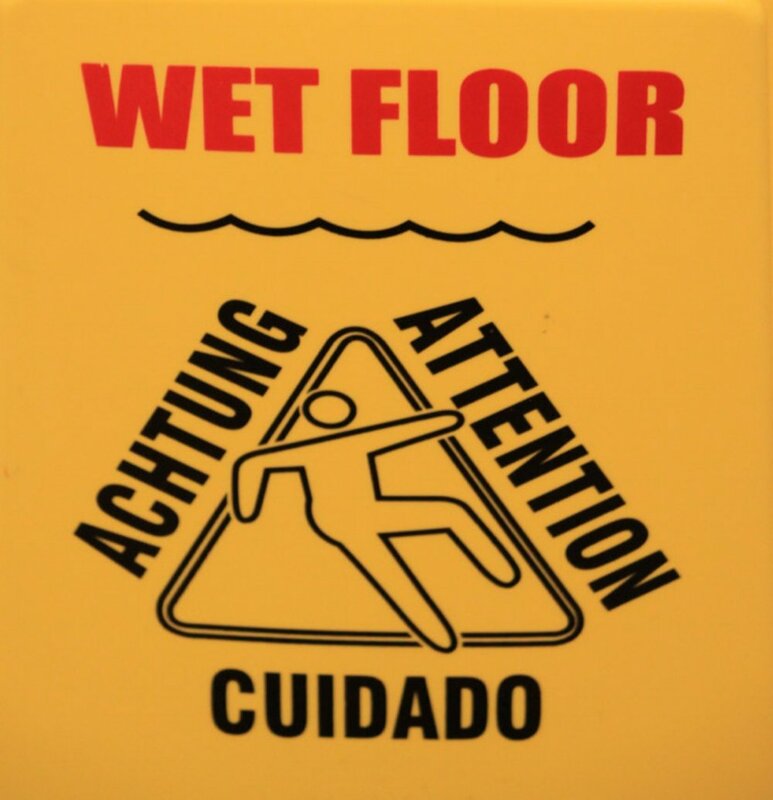 If you must clean during open hours, post visible signs for customers to see so they're aware of the wet floor. If carpet is your floor of choice, regularly check the carpet for snags or loose pieces. Pieces of carpet that is not securely fastened to the ground can easily become a tripping hazard. Whether you've had carpet in your Green Hills shop or you're having wood floor installation done to your gallery in Downtown Franklin, the safety of your customers should be crucial. With years of experience, Ozburn-Hessey not only aids in installation services, but can also guide their customers to the right type of floor that's safe. For additional information regarding carpet, wood or vinyl flooring installation within the Middle Tennessee area, please call (615) 254-1585.